We're helping you get ready for Dodd-Frank implementation! 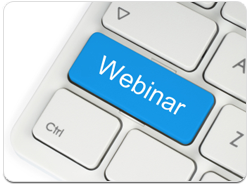 The webinar will focus on the expanded definition of “points and fees” and how to avoid making a high-cost loan under the new High-Cost Mortgage (HOEPA) Rule. You’ll learn what makes a mortgage a high-cost mortgage - as well as specifics about disclosures, limitations and prohibited provisions. 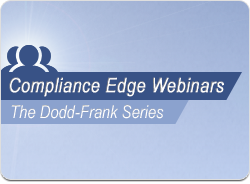 Featuring speakers with legal and compliance expertise, the webinar will offer focused perspectives and hands-on experience with Dodd-Frank compliance.